The Little Blog Dress: Wholly Guacamole Homegating Website is Live! Wholly Guacamole Homegating Website is Live! So excited! Remember, when I told you about the Wholly Guacamole blogger fun I will be having this football season here and here?? The website is up and it is so awesome! 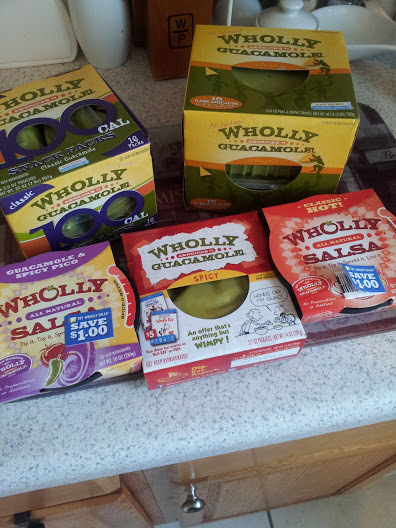 Wholly Guacamole Headquarters has awesome products, recipes and HomeGating ideas to make this the best football season ever! It is a one stop Game Day destination for recipes, decorating and more using all your favorite Wholly Guacamole Products like their guacamole and salsas! Check it out here! 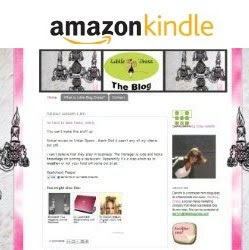 Look, I made the Blogger Playbook! So fancy! Let's celebrate and get you in the Homegating Mood with a Wholly Guacamole Cooler of Goodies! This will be a good start to try all these great recipe ideas! The winner will receive one Wholly Guacamole Cooler similar to the one I received! Click below to enter! Skinny and Clean: Eating on the Go!